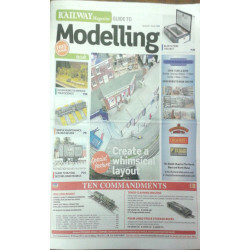 Publications There are 59 products. 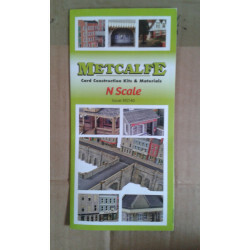 Latest Metcalfe catalogue listing all N kits. 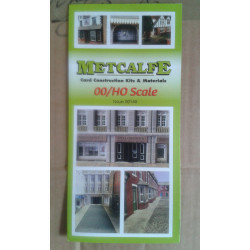 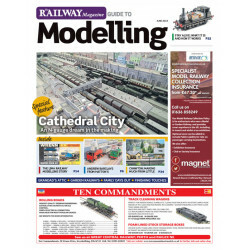 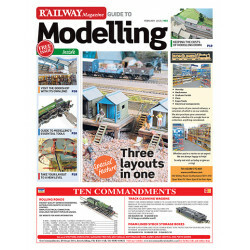 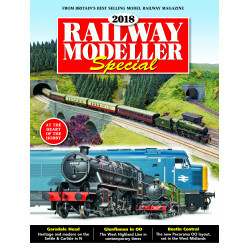 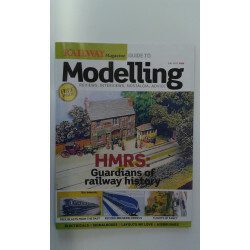 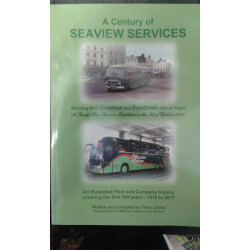 Latest Metcalfe catalogue listing all OO kits.